It is now nearly the end of July—where is Summer ’18 going with such a rush? We here at THE DIAPASON trust that you have been able to find some time to relax and regenerate during these pleasant, warmer, less hectic months. We continue to provide for our subscribers what is likely the most extensive calendar of organ, carillon, choral, and harpsichord recitals available. Be sure to check out our summer carillon calendar and regular recital/concert calendar in our July issue and at our website. Consult these options as you’re on the road, and find a great diversion in one or more events that you will certainly find worthwhile in the weeks ahead. Have you taken the time to thoroughly absorb the offerings of our July issue? 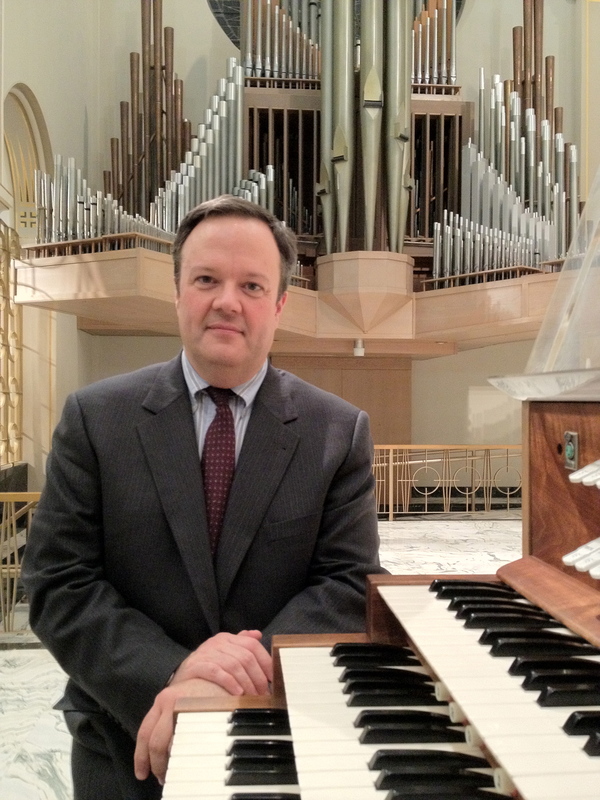 André Lash reports for us on the state of the pipe organ in China, largely through the efforts of Fanxiu Shen in Beijing. Yves Rechsteiner of Toulouse, France, writes about his process for creating organ transcriptions. Brian Gurley reports on the Conference of Roman Catholic Cathedral Musicians gathering earlier this year. Beverly Jerold is guest writer for Harpsichord Notes, giving us a glimpse into actual eighteenth-century performance practices. Our newsletter sponsor is Cornell Zimmer Organ Builders of Denver, North Carolina, whose organ in Summerall Chapel at The Citadel, Charleston, South Carolina, is the cover feature of our July issue. Jacob Hill’s essay describes an interesting ongoing project to transform this organ into a new voice for the twenty-first century.